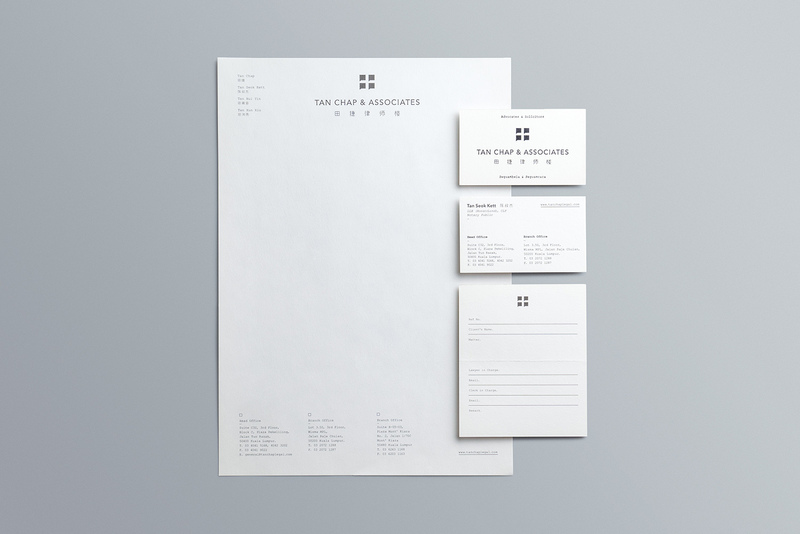 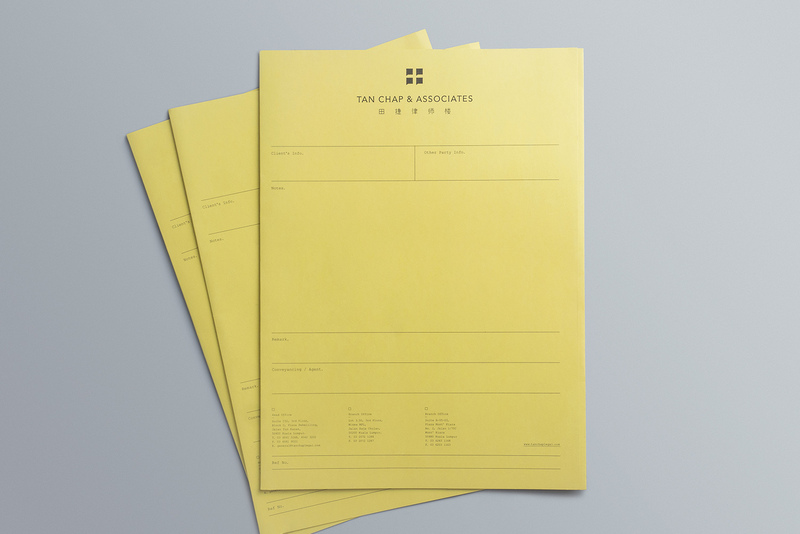 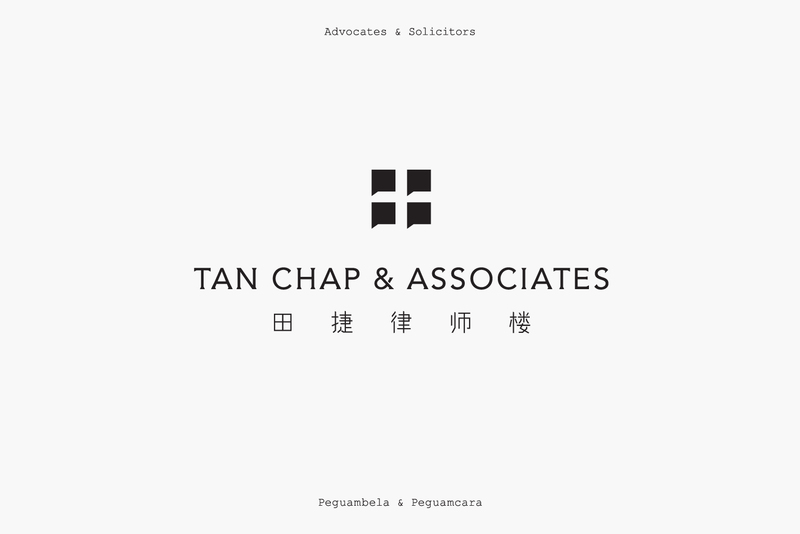 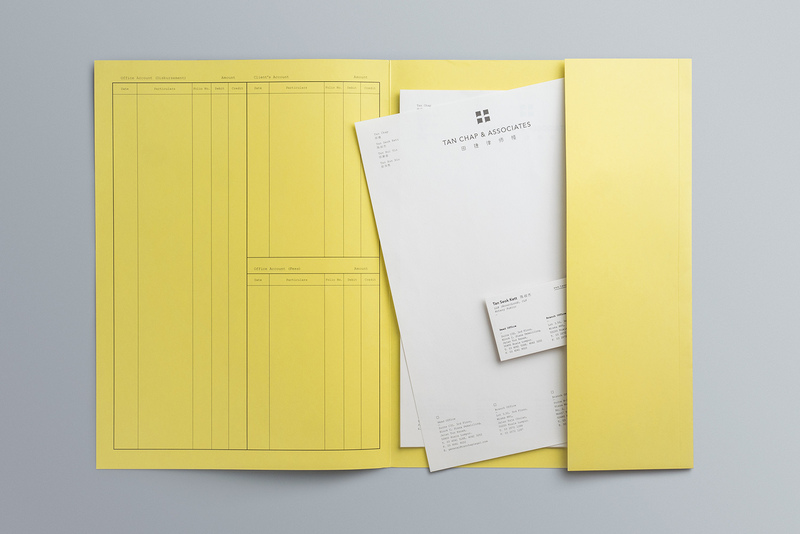 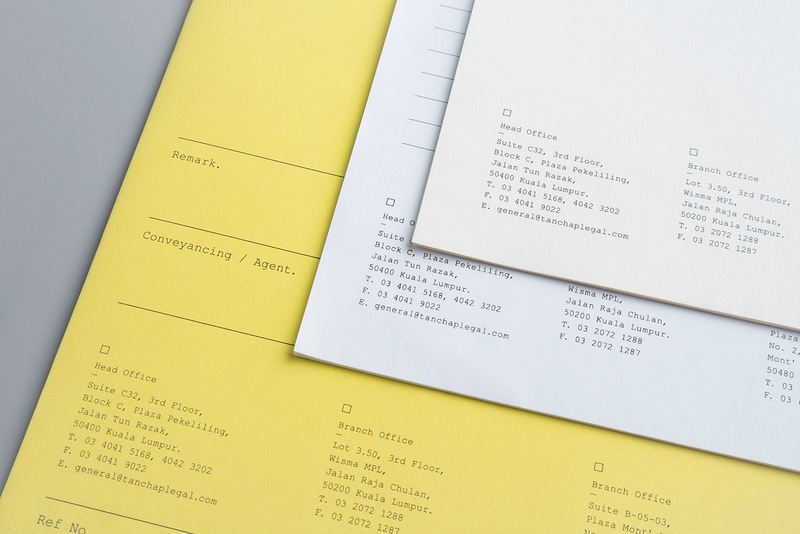 A rebranding project for a lawyer firm – Tan Chap & Associates. 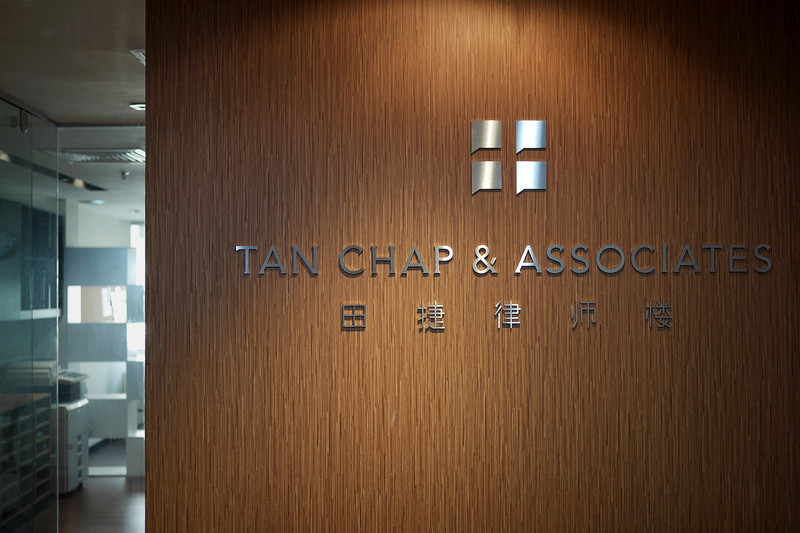 By combining four Chinese words '口' (mouth) to form the surname of the client '田' (Tan). 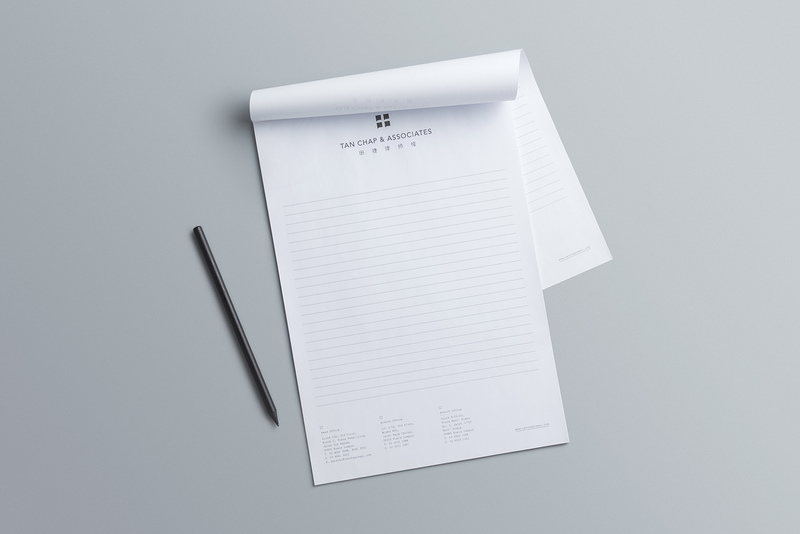 The word '口' also reminds the shape of speech bubble.